SAN FRANCISCO, September 21, (THEWILL) – The first military governor of Kwara state, retired Brig.-Gen. David Bamigboye, is dead. The younger brother to the deceased, retired Col. Theophilus Bamigboye, confirmed the death on Friday. He said the late military governor died on Friday during a brief illness in Lagos. 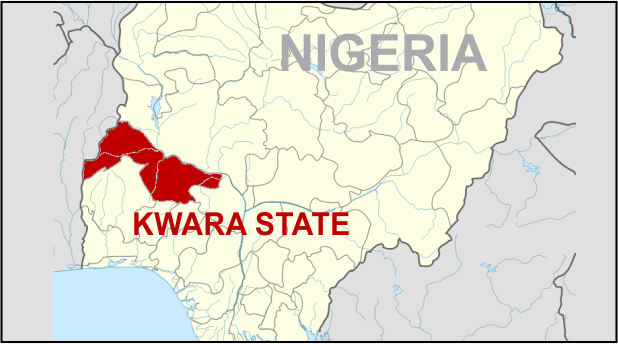 NAN reports that the deceased was born on Dec. 7, 1940, and was the military governor of Kwara between May 1967 and July 1975. He was credited with establishing the Kwara State Polytechnic in 1972.